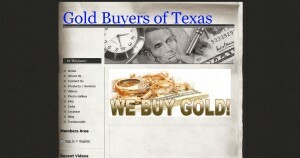 Gold Buyers Of Texas address, phone, website, hours of operation, and more. 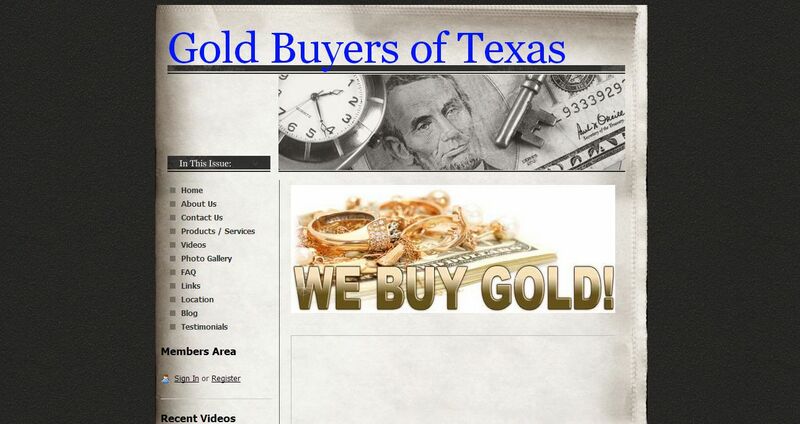 Gold Buyers of Texas takes great pride in keeping our name honorable in the community. Most customers sell their items to us on the initial visit. Those who decide to shop around end up returning to us. We have thousands of established satisfied customers. Although we primarily deal with business professionals and investors wanting to unload their coins and bars no purchase is too small for us. All of our stores have controlled door locks for the safety of our staff and customers.